TorkLaw founder Reza Torkzadeh began practicing law in 2007, and founded the firm as The Torkzadeh Law Firm in 2012. 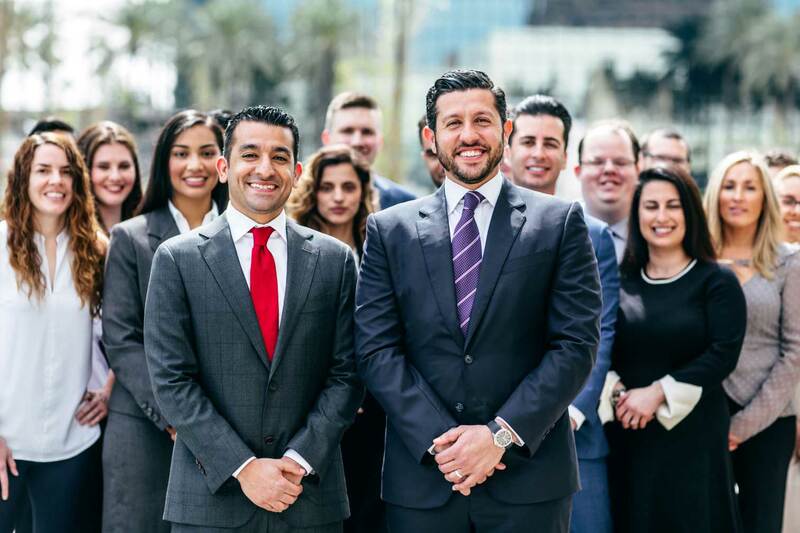 A plaintiffs-only firm headquartered in Los Angeles, California, TorkLaw exclusively represents victims of serious personal injury and wrongful death of a loved one. 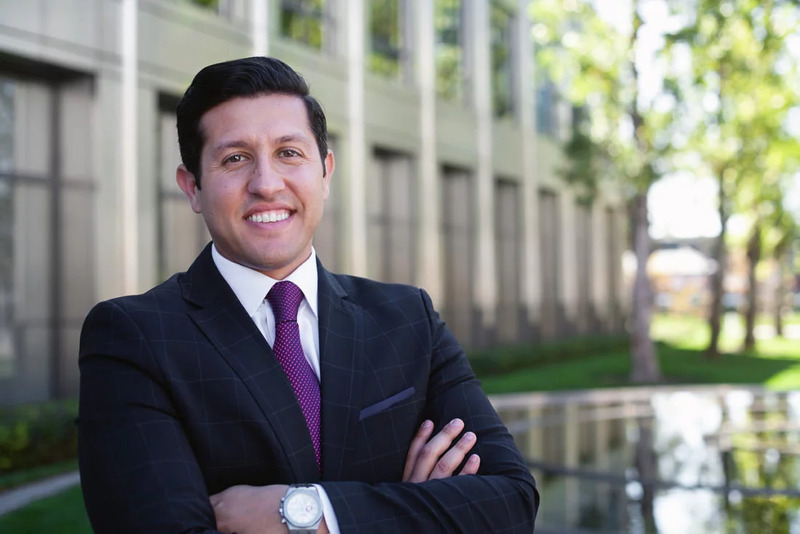 TorkLaw attorneys are award-winning, dedicated professionals who, like Reza, are committed to caring for clients experiencing some of the most challenging times of their lives, and helping them navigate a system that often seems designed to deny them justice. When TorkLaw attorneys take a case, our goals are not only to obtain appropriate legal compensation for our clients, but to also help make our communities safer from future misconduct, dangerous products and hazardous conditions. TorkLaw’s legal advocacy gives a voice to victims of catastrophic injury or the wrongful death of a family member through someone else’s negligence or wrongdoing. Most of our cases involve victims of motor vehicle accidents, dangerous products (such as defective medical devices or car parts), or unsafe conditions on a property (for instance, slip and fall accidents). Often, our clients turn to us because insurance companies or corporate interests are making it difficult for them to recover the amount of money they deserve. 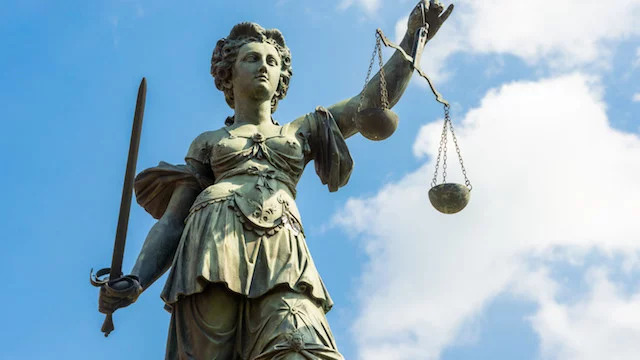 Although all our attorneys are experienced and successful trial lawyers, most of our cases settle out of court for far more money than our clients would have received on their own, even after our fees are deducted. We achieve some sense of justice for those who have suffered life-altering losses or traumatic injuries, and help them put their lives back together. Everyone deserves access to high-quality legal representation when they need it. Because we work on a contingency basis, anyone can hire us, regardless of their financial status. Tort law helps make our communities safer by holding manufacturers accountable for dangerous products, and shaping sensible laws and regulations to protect consumers. When a client hires TorkLaw, we agree to provide him/her with legal representation, in exchange for a percentage of the total amount we recover – this is known as a contingency fee, and the percentage is determined with the client before they sign the contract, so there are no surprises or hidden fees. We advance all case costs to handle client cases from beginning to end. If we don’t win the case or obtain a settlement, clients pay nothing. However, we are confident that we will recover significant damages for all clients we agree to represent. If you are interested, or have more questions, please give us a call. Your initial consultation is 100% free, even if you don’t decide to handle your case with TorkLaw.